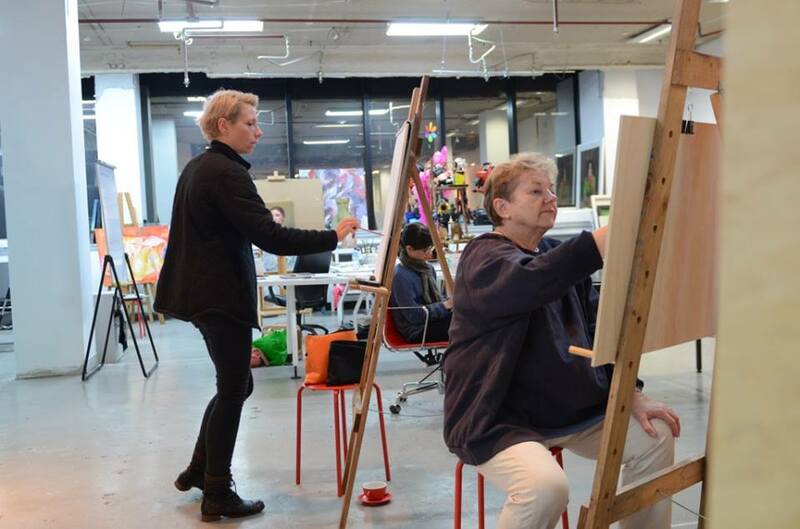 OUR ARTISTS offer a wide variety of art works in many different media: oil paintings (oil on canvas or board); acrylics (on canvas); gouache or watercolour (on paper); pastel paintings (on paper); charcoal or graphite drawings (on paper). Most artists work from a sitting, where they create studies, and will also take some photographs for reference. Our membership also includes some SCULPTORS, who work in clay and in bronze casting. PRICES range from low to high, depending on the medium and the artist. This is always a delicate matter, to be negotiated on an individual basis. It is best to be aware of your budget considerations before approaching the artist. On the whole, works on paper are less expensive than oil paintings or sculptures. WORKS ON PAPER: We have a separate list of PAA artists who like to draw portraits from life, (referred to as alla prima studies). This type of work usually involves one sitting, where the artist will complete the work, while the subject sits. This preserves the freshness and spontaneity typical of such work. This kind of commission involves a 1½ – 3 hour sitting, and the finished work is: head and shoulders in charcoal, or graphite, red chalk, conte crayons, or any combination of these. 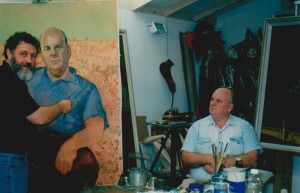 Artist Bob Baird painting the Australian poet Les Murray 2005. 1. CHOOSING AN ARTIST: The first step in commissioning a portrait is to check out the PAA artists listed in the PAA website. We also have a PDF file on this page for your local artists in your state. In scrutinizing the catalogue of different images by our artists, you will find that you are drawn to a few artists whose styles best suit your tastes and preferences. This is your personal preference, and you need to take your time to check out the many different styles displayed on our website. Keep in mind your budget, as different artists charge different prices for their work. 2. EMAIL YOUR REQUEST: The next step is to make a short list of the Artists you prefer. Email the artist – with a detailed description of the Commission: approximate size; the number of people in the painting; your budget and the time frame for completion of the painting. Email your request to the artist’s contact (located on the website page). 3. REACHING AN AGREEMENT: Subject to availability and price, the artist will respond to your request for a commission. You will then make your final choice. 4. THE PORTRAIT SITTING: After you have made your final choice of artist, the two of you will arrange a mutually convenient time to sit for the portrait. 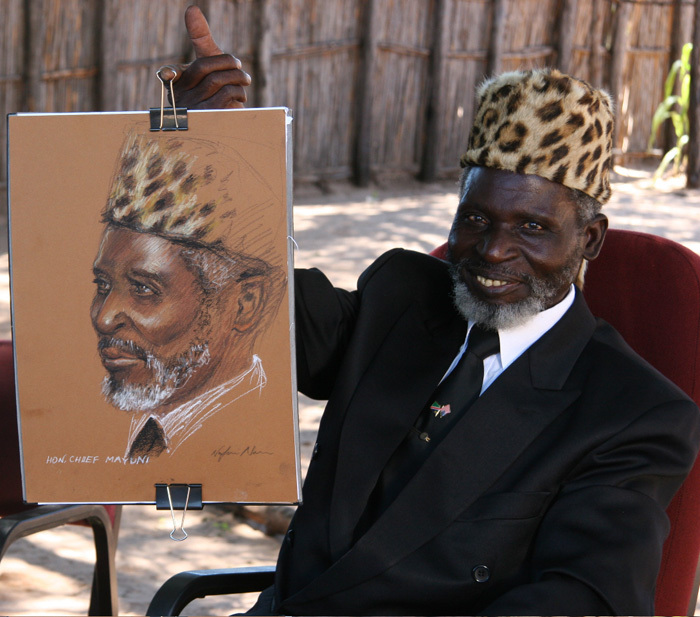 Different artists have different methods of making a portrait. 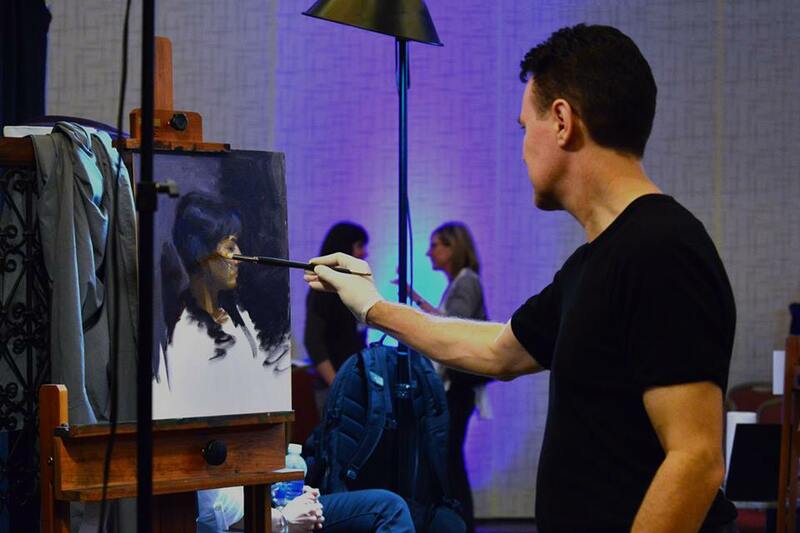 Some artists prefer to work from a single, detailed, photographic sitting; other artists prefer to work from alla prima (from life, on-the-spot) sketches and studies, and will meet with you several times before completing the painting. Many artists work with a mixture of these techniques, making a series of alla prima studies, and also taking a roll of photographs as reference material. 5. THE COST OF THE PORTRAIT – SOME EXAMPLES: Prices vary according to the size of the work and the medium (that is, either a painting or a drawing). Prices also vary according to each artist. For example: A quick sketch (charcoal on paper) could start at $200, and go up to $500 for an established artist. A finished drawing (longer work on paper) could start at $250 and go up to $1,200. An oil painting, life size (head and shoulders) on a 24in x 30in canvas, would start at about $1,200 and go up to $12,000. For a 5ft x 4ft portrait in oils, the cost is around $8,000 to $25,000. (These Cost estimates are based on: single figure with simple background). Portrait Commissions are priced after individual requirements are discussed. Fees vary for specifically requested backgrounds, complex clothing, and inclusion of additional figures. 6. FEES DO NOT INCLUDE: Framing of work, Travelling by the artist, or Shipping expenses of the work to you. A signed contract with a non-refundable deposit of 25% is due upon commissioning/first sitting, with final payment at time of completion. Artist Evert Ploeg painting the actor Trevor Jamieson onstage in the production “Namatjira” for Big Hart Productions, 2012.